Choose Pickup In-Store to save on shipping. 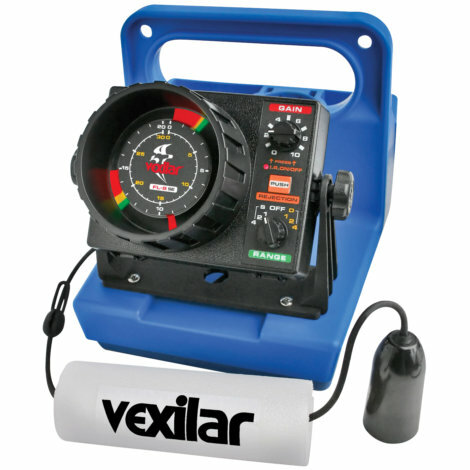 Own and use a Vexilar FL-8SE Genz Pack Flasher? Take advantage of this Ice Fishing Deal? Give us your two-cents in the comments below. Posted on January 21, 2019 by IFDPosted in All Deals, Sonar & CamerasTagged fl-8, FL-8se, fl8, fl8se, Flasher, genz pack, mills, mills fleet farm, vex, Vexilar, vexilar fl-8, vexilar fl-8se flasher, vexilar fl-8se genz pack, vexilar fl8, vexilar flasher.